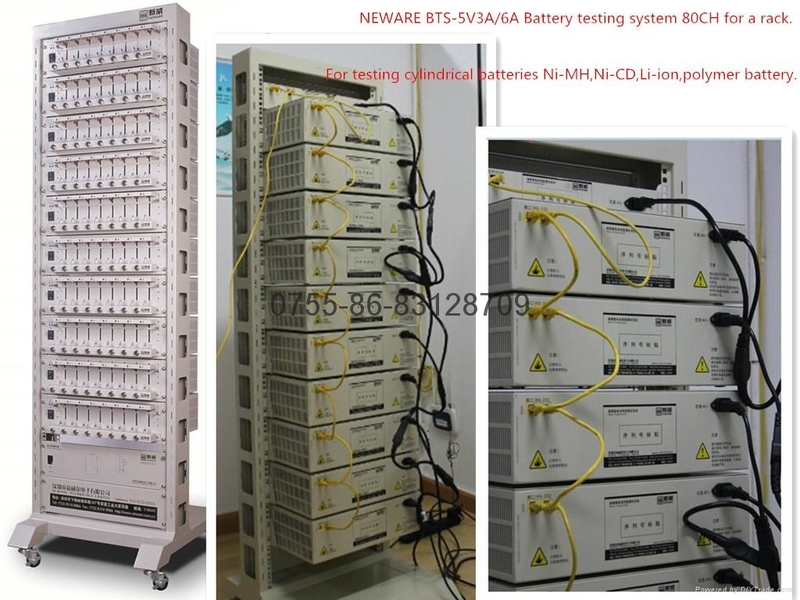 BTS4000 is based on Neware 4thgeneration testing system, and was introduced into the market in 2008. It's the upgrade version of the most popular battery test equipment series of BTS3000. BTS4000 applies all the applications of BTS3000, plus EV battery pulse test, HPPC test and DCIR (direct current internal resistance) test. Comparing with BTS3000, BTS4000 greatly improved the hardware response time, data acquisition frequency and result accuracy. BTS4000 is the perfect test system in Neware's line of high quality, dependable test systems. BTS4000 can be configured with multi-current range channels, which have a current control range of 0A to 3000A. These multi-current range channels can be configured for voltage ranges of 0V to 110V. The accuracy for current and voltage on these channels is ± 0.05% FS. BTS4000 is now widely used by research institutes, colleges and universities and EV battery manufacturers all around our country. BTS 4000 entered into market in the year of 2008. 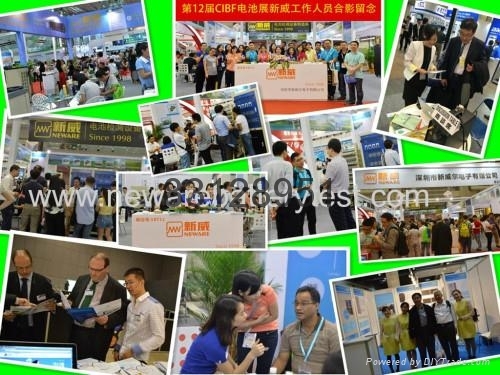 Now it is one of the most successful and most popular battery testing system in China. 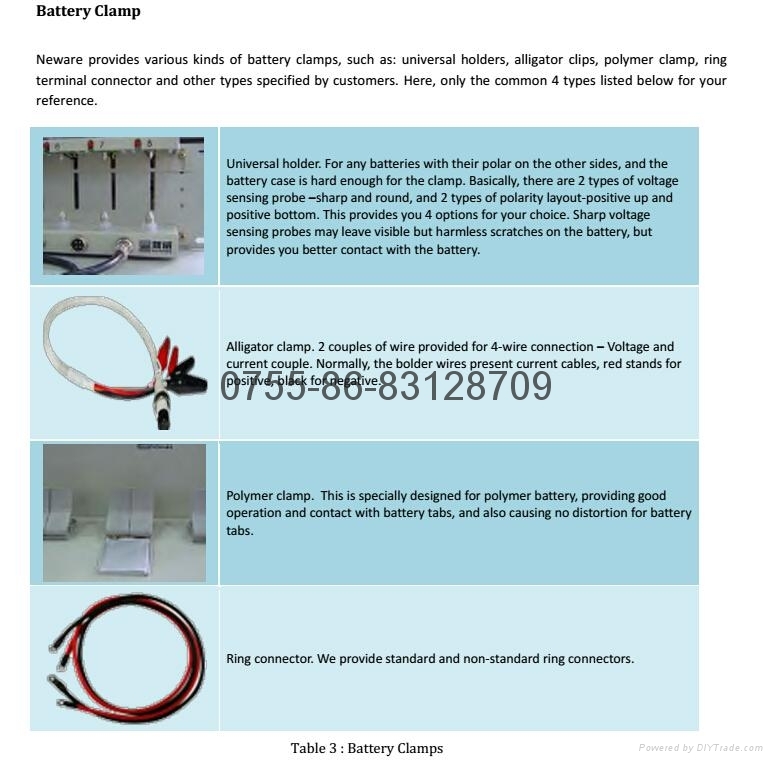 Thousands of battery manufacturers, battery research institutes and laboratories use it as their primary testing partner for their various testing activities.